DALLAS – Oct. 12, 2015 – They are the smallest and youngest victims of the domestic violence epidemic – an estimated 3-4 million children in the United States who witness abuse in their homes each year. 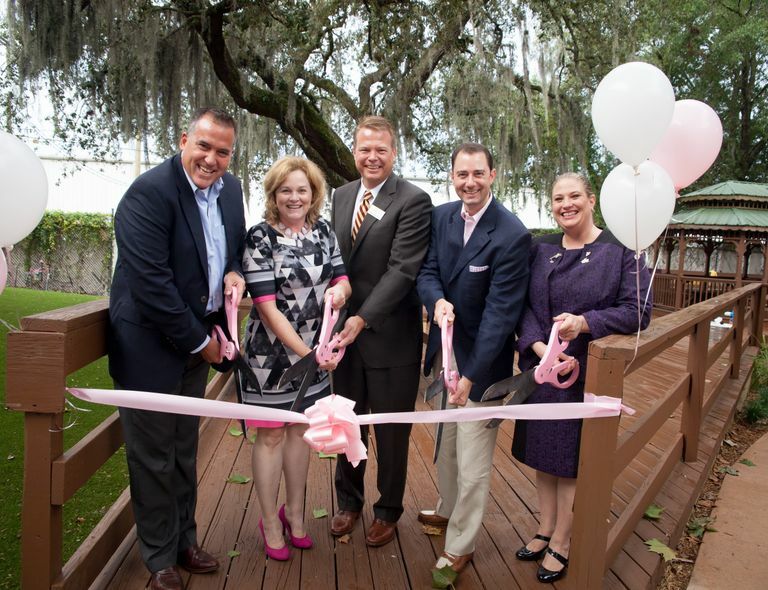 To help them learn, play and heal, Mary Kay Inc. and The Mary Kay Foundation℠ partnered with the Arbor Day Foundation to build 20 Nature Explore Classrooms at domestic violence shelters across the country as part of a first-of-its-kind program. The outdoor learning spaces provide a safe environment in an effort to bring nature into the daily lives of thousands of children. 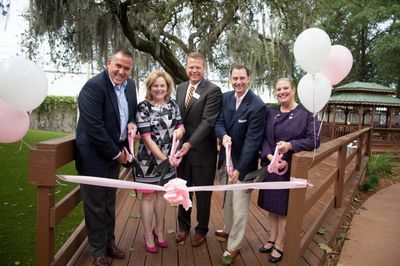 The Spring, a domestic violence shelter providing aid to women and children in Tampa Bay, Fla., became the 20th shelter selected to receive the unique learning environment. Research shows that nature helps reduce stress and lessen or eliminate anti-social behavior common in children who have witnessed abuse. Nature Explore Classrooms serve as an alternative to schools, parks or child care centers for children who are living in domestic violence shelters and whose safety could be jeopardized in public spaces. 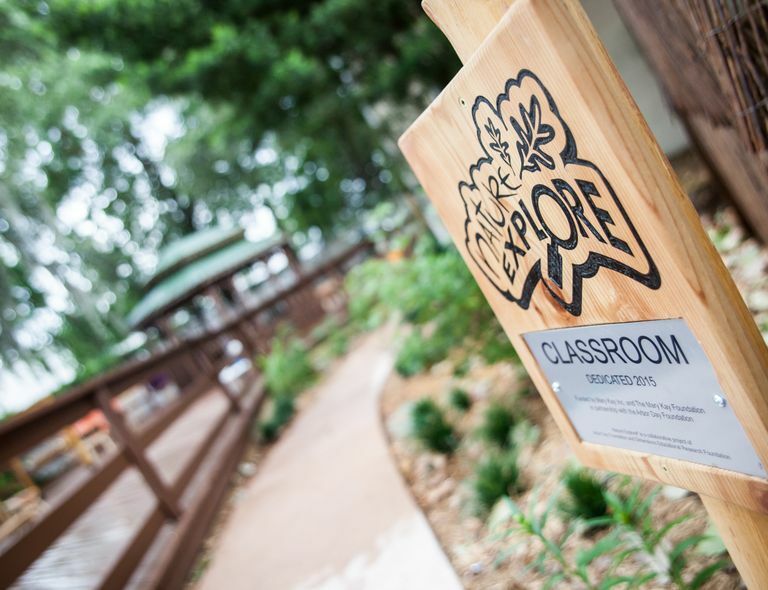 Since 2009, Mary Kay has built and dedicated 20 Nature Explore Classrooms in 13 states. 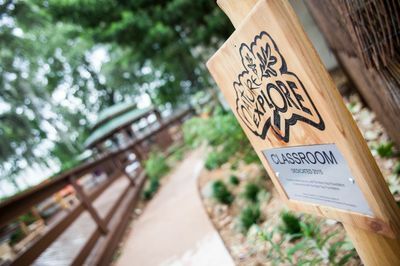 In addition to the outdoor space, each Nature Explore Classroom includes a multi-faceted curriculum with details on how to fully maximize the educational opportunities and healing effects of the outdoor environment. Mary Kay has a long-standing commitment to prevent and end domestic violence. Over the past 15 years, Mary Kay Inc. and The Mary Kay Foundation℠ have given $50 million to domestic violence prevention and awareness programs to women’s shelters across the country in an effort to end the cycle of abuse. For more information about Mary Kay’s commitment to end domestic violence, click here. The Mary Kay Foundation was founded in 1996, and its mission is two-fold: to fund research of cancers affecting women and to help prevent domestic violence while raising awareness of the issue. Since the Foundation’s inception, it has awarded $37 million to shelters and programs addressing domestic violence prevention and more than $20 million to cancer researchers and related causes throughout the United States. To learn more about The Mary Kay Foundation℠, please visit www.marykayfoundation.org or call 1-877-MKCARES (652-2737).